Whether you use Instagram and how you use it can tell researchers something about your physical and mental health. There is an idea that a motivated educated consumer is often a healthier consumer. Today social media sites are being used to gather and deliver health information as well as inspire consumers to purchase certain health products and do certain exercises. Researchers are publishing article in Medline indexed medical journals on the varied demographics of each social media site and how the sites are being used by doctors and the health industry. Here are five studies that looked at Instagram’s contribution to a healthier population. Researchers reported success in a study to investigate the effectiveness of using Instagram with a home-exercise program to motive better physical activity among female college students. Photovoice is a program to help communities share images that help move the conversation forward and education people. Medical researchers recently used this approach along with Instagram to reach young people with Type I diabetes. Given adolescents’ engagement in social media, our study explored the feasibility of using a photo-sharing mobile phone application, Instagram, to accomplish the principles of Photovoice. Shared photos were most likely to fall into the categories of diabetes care, humor, or food. Engaged participants universally reported the project to be a positive experience; however, there were technological and personal factors to consider for widespread implementation. Marijuana is legal in several states and being used to treat the pain and dysfunction of conditions like macular degeneration and multiple sclerosis as well as nausea after chemotherapy. One medical study noted the rise in the dissemination of marijuana-related images on Instagram. They looked at 417,561 Instagram posts with marijuana-related hashtags. Instagram is a highly visual social networking site whose audience continues to grow, especially among young adults. In the present study, we examine marijuana-related content on Instagram to better understand the varied types of marijuana-related social networking occurring on this popular social media platform. Our findings signal the promotion of marijuana use in its traditional plant-based form; trendy and novel modes of marijuana ingestion were also endorsed. This content along with the explicit marketing of marijuana that we observed on Instagram have potential to influence social norms surrounding marijuana use. 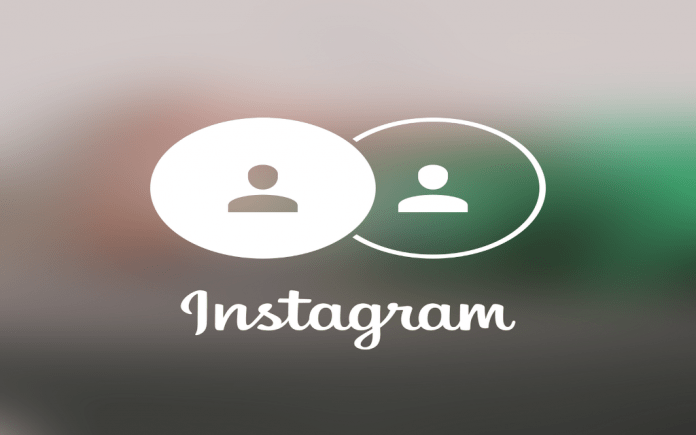 Not only can Instagram be used to deliver information, it can be used to gather information on how people use it. This study noted that how many strangers an Instagram user follows could indicate something about their mental health. Cyberpsychology, Behavior, and Social Networking 2015. If you are a health care professional wanting information about the health behavior of young women and men or a way to share your research with them, you should consider setting up an Instagram profile.